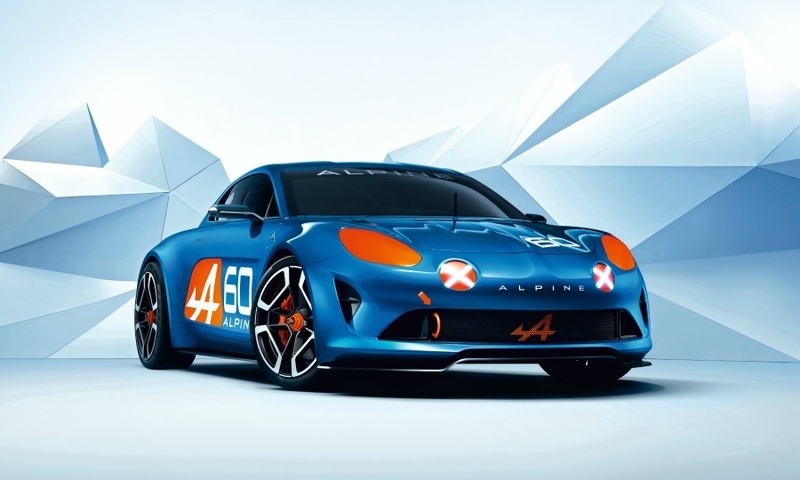 The Renault Alpine Celebration two-seat coupe previews a production car due next year as a rival to the Audi TT and Porsche Boxster. 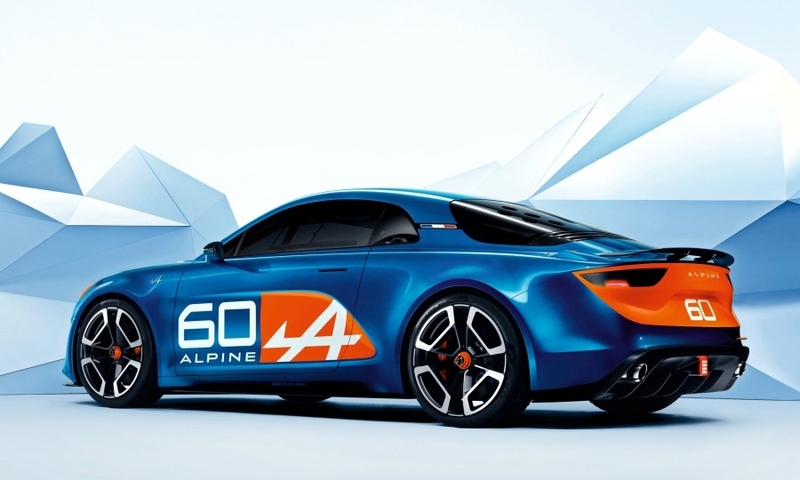 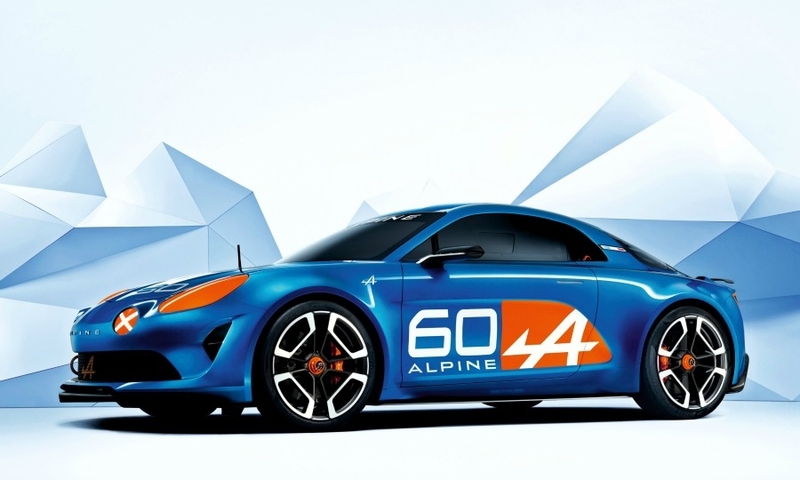 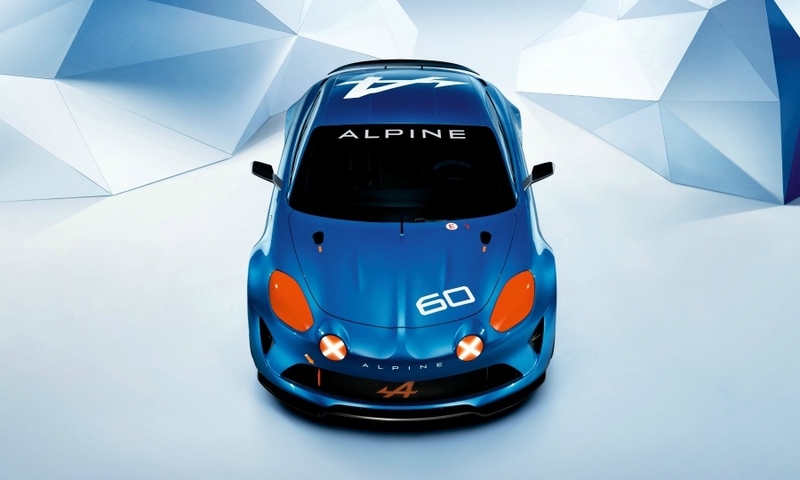 The concept's low profile, creased hood and sculpted sides were inspired by design features from previous Alpine models, Renault said. 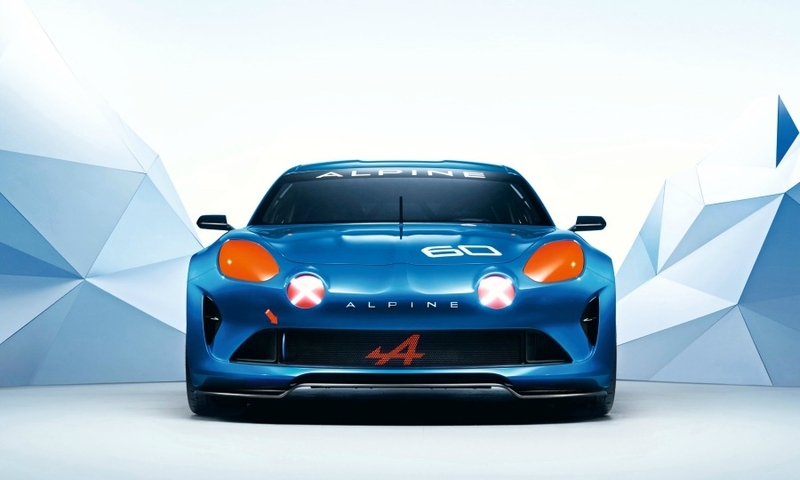 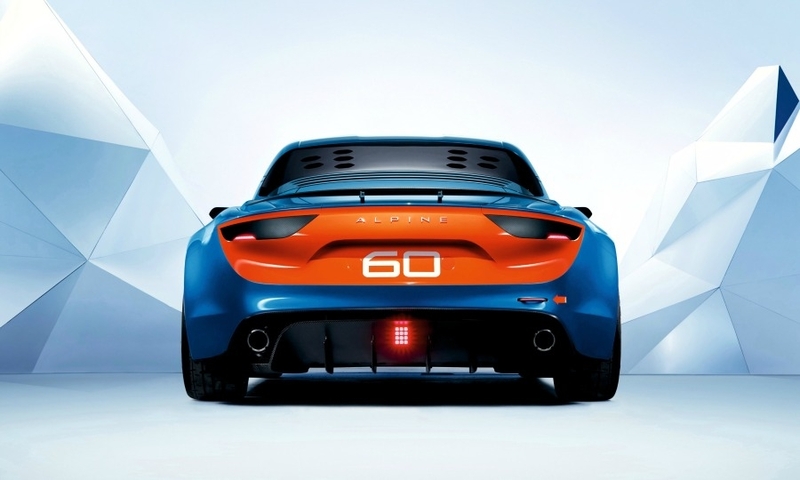 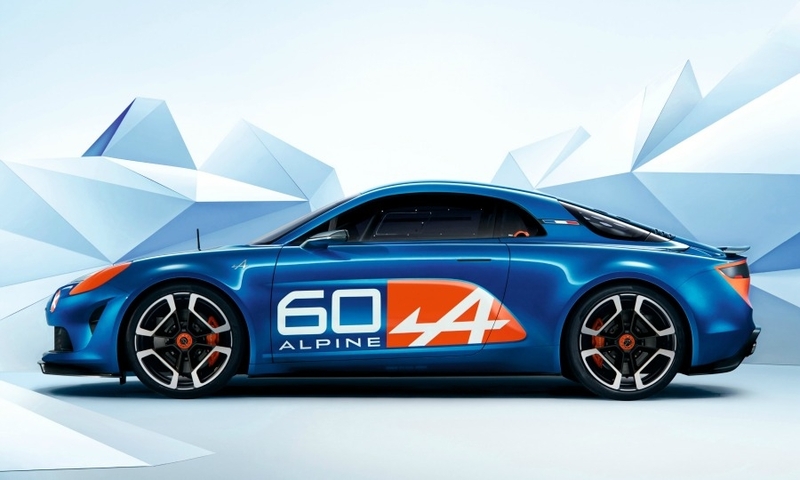 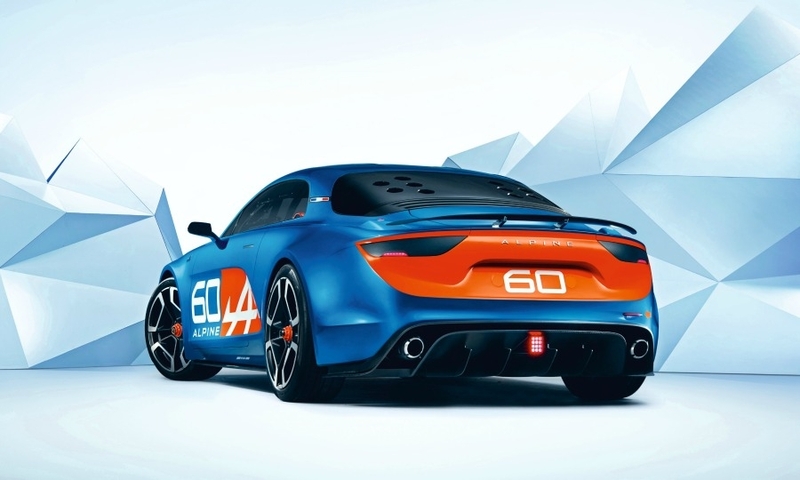 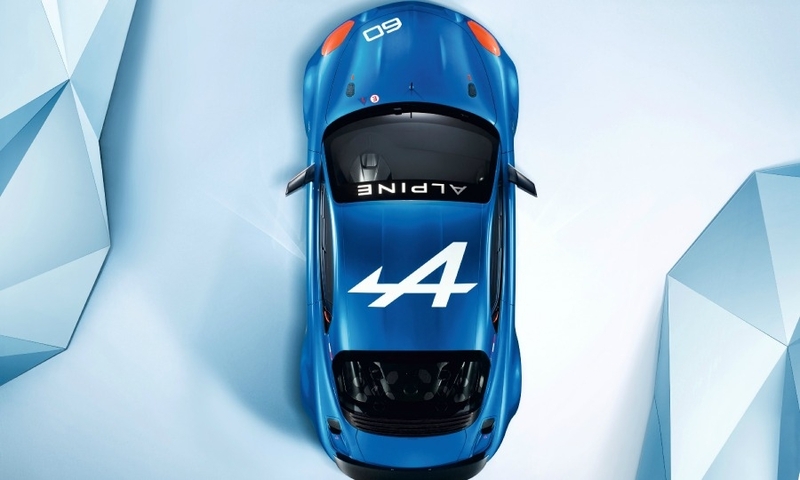 The concept was unveiled last weekend at the 24 Hours of Le Mans endurance race.